The foundation of a home is usually made of concrete because it is a sturdy material. Concrete offers a solid base on which you can construct the entire structure. However, it should be noted that concrete is a porous material which means it can absorb water. If the foundation is not done properly, you can find it absorbing moisture and even showing leaks. 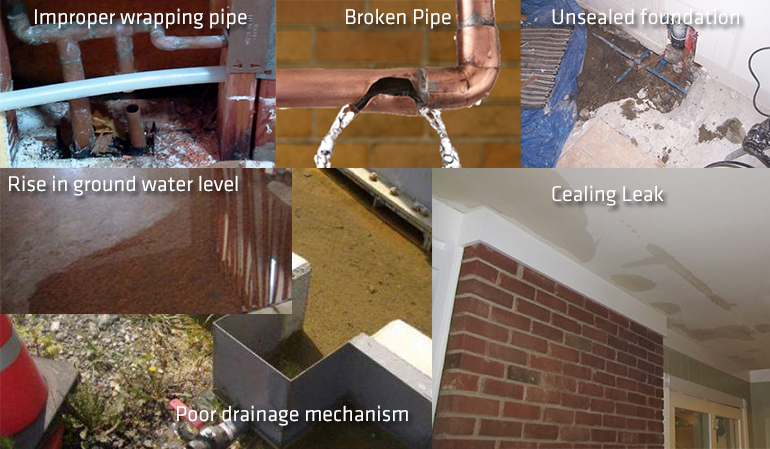 Typical symptoms include slab or foundation water leaks, water seeping from the ground, sudden stoppage of water in showers and toilets, cracks in the foundation and bad odor. If you have a concrete slab foundation and find water leaks arising from it, consult a water leak detection agency immediately. Such problems are serious since they affect the entire structure. 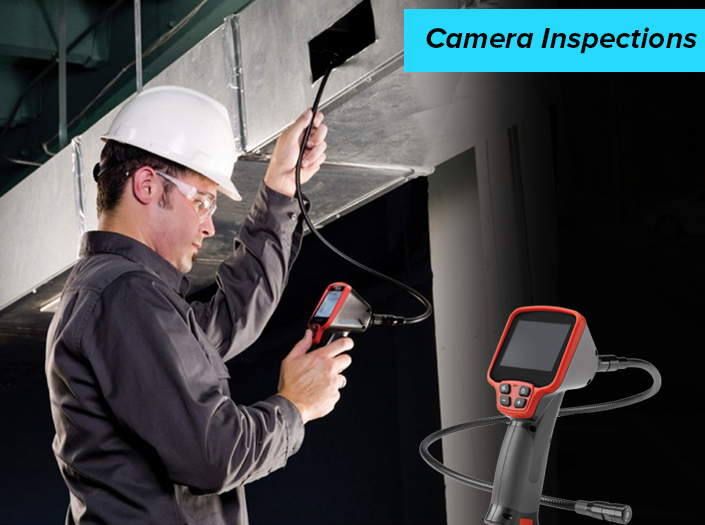 If not fixed right away, they will result in thousands of dollars in repair costs. They can also cause contamination of water and create a lot of health problems. 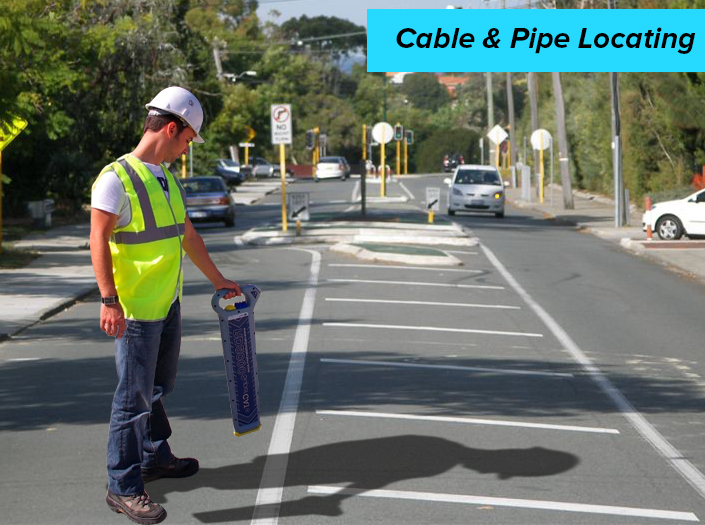 There are many reasons why slab leaks occur. When a slab foundation is not laid properly with a proper underlay of gravel and rock, the result is that rising ground water can be easily absorbed by the concrete slab. This will bring moisture inside the home and result in mold formation. Copper is a metal that easily reacts with the elements in the soil. When copper pipes that go under the foundation do not have adequate wrapping their contact with soil elements results is electrolysis. Over time the copper pipe will wear off, resulting in water leaks in the slab. Pipes that run into the foundation must be made from durable and long lasting material. Otherwise, they will malfunction causing leaks in the foundation slab. If these poor quality pipes are the ones used to carry drainage water, leaks in them will bring sewage water into the home through the foundation. The drainage system around a home foundation must be properly constructed as otherwise water will not have an outlet. The result is that it will stagnate around the foundation in winter months. This problem can be avoided by using an effective water draining system such. An example of this is the French drain system, which offers a proper source for draining water to gush out. The foundation is connected to a concrete wall. This wall must be sealed with waterproof material. Also, it must have a proper drainage mechanism to push water away. Otherwise, water will leak to the lower portions of the wall and rise through the slab. These problems can be avoided by taking up correct procedures when laying the foundation. The soil must be thoroughly reviewed and the best foundation laying practices must be put in place. This avoids costly repair problems later on. 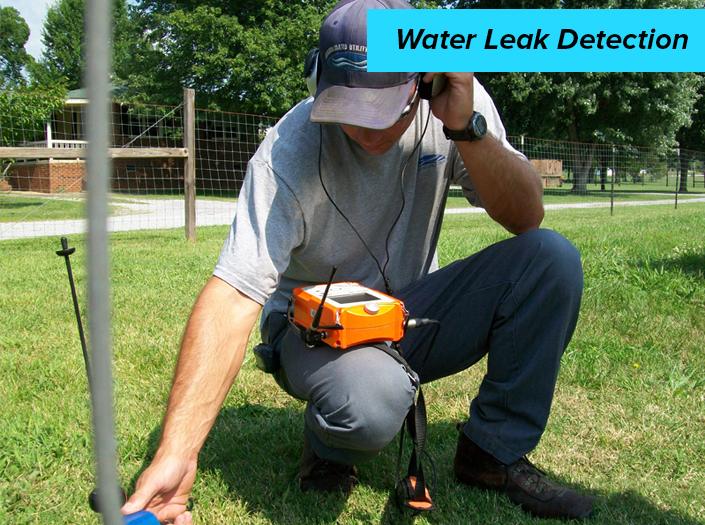 If your home foundation is not constructed properly and is succumbing to slab water leaks, consult with expert leak detection professionals to resolve the problem before it gets out of hand.